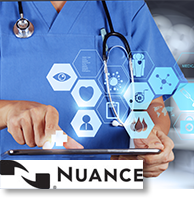 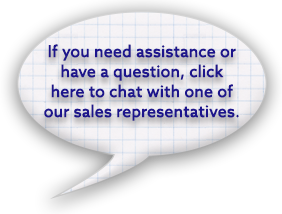 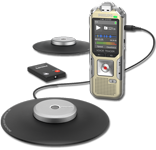 Whether you need to transcribe from audio formats or video formats or both, Start-Stop Transcribers are the most cost-effective way to take transcription from a multitude of digital file types using precise foot pedal control. 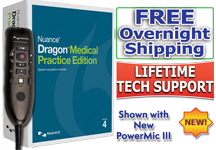 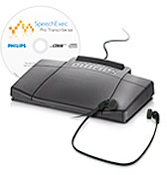 A long list of efficiency and workflow features, free upgrades and lifetime support make these transcription equipment kits a favorite of professional transcriptionists all over the world. 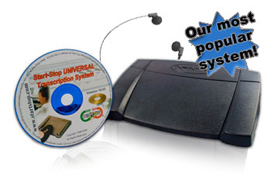 The World's most Versatile and Robust Transcription System. 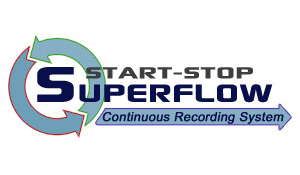 Combines the power of Start-Stop UNIVERSAL and Start-Stop PowerPlay making it a peerless transcription product, able to handle a wide variety of audio and video sources. 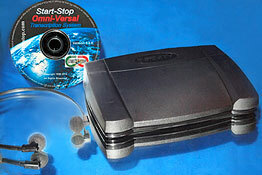 Professional foot controlled transcription for Start-Stop GoldenEar 4X PRO, Roland R44, and "DM-246" recorders. 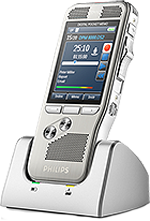 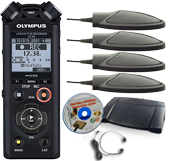 These transcription equipment sets from Olympus and Philips are specially designed to work with current generation digital audio recorders and file types. 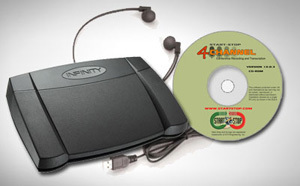 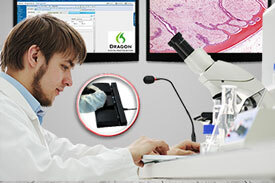 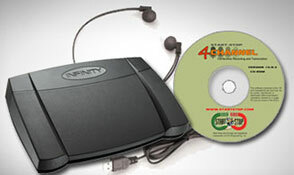 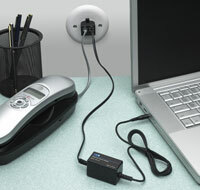 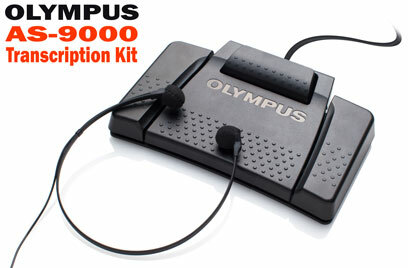 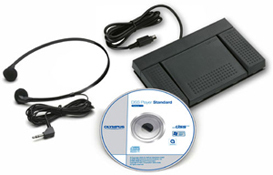 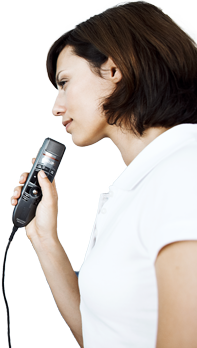 Transcription kit for the Olympus DS-9500, DS9000, DS-7000, DS-3500, and DS-2500 digital dictation recorders.